Over at CES, Fitbit has announced a proper smartwatch for fitness buffs, the Blaze. More than just an activity tracker, though, the Blaze wouldn't be out of place in a less sweaty environments, or at least, that's the idea. 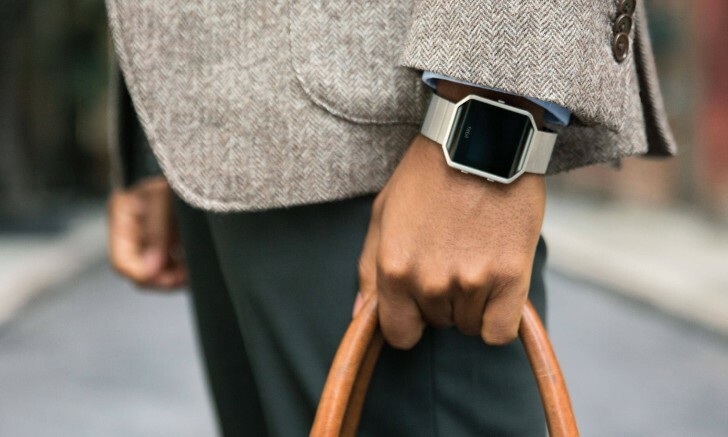 The Fitbit Blaze features a color LCD touchscreen display (no diagonal specified) built into a quite larger case and a bold, sharp-edged one at that. The case, or more like the frame, is made of stainless steel while the straps are made of an elastomer material like that found on other sports watches. The Blaze will be available with a choice of Black, Blue or Plum wristbands, but you can also pick up leather straps in three different colors ($99.95) and a stainless steel bracelet ($129.95). 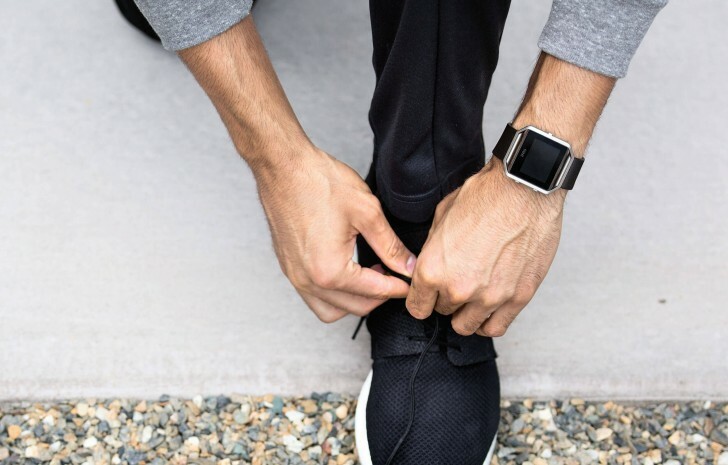 In terms of functionality, you're getting heart rate monitoring, all-day activity and sleep tracking, on top of call and text notifications and other alerts, and music control. Connected GPS requires your phone to supply the positioning data for your workout stats. MultiSport lets you select an activity like running or biking and give you the relevant data while SmartTrack will recognize exercises even if you've gone all old school and not told your wearable what you're going to be doing. Fitbit promises a 5-day battery life out of the Blaze (no capacity), with a charge time between an hour and two hours. Connectivity takes place over Bluetooth 4.0. The smartwatch is "sweat, rain and splash proof" (no rating), but not swim proof and the company advises against showering with it, stating skin care reasons. Hmm. 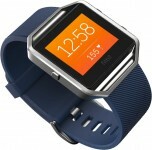 The Fitbit Blade is available for pre-order right now at a price of $199.95, a good $50 less than the Surge's MSRP. It won't ship until March, though. my Mi Band is more than adequate for me. still 74% battery for 14 days. as i mainly use it only for tracking sleeps and morning alarm. Unique slik design, i like it.